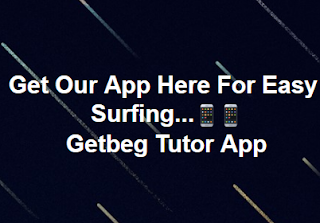 Getbeg Tutor is one and not a duplicate website (WWW.GETBEG.COM) we are not endorsed or affiliated to any Insurance company UNLESS stipulated in our About us and Contact us page. Our services have been clearly stated on these pages and any person requesting a fee for service offered please report to Mr Franklin immediatly on this email franklinnathaneal00@gmail.com there will be a reply message if it is valid or not from Mr Franklin will say. Due to the rate of insecurity, insincerity and fraud we restrict our numbers from other users misusing the privilege by using it as a fraud tool. 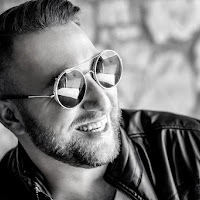 So our our official email is franklinnathaneal00@gmail.com any other source of contacting us will be stipulated here or on our about and contact us pages.